A Step towards making ideal Teachers for Progressive Nation. Welcome to the official website of Rawat Mahila B.Ed College. Here, you will get a peep into the vibrant world of learning. A College where students learn various aspects of life, their hidden potential is identified and they get knowledge in creative and innovative manner. 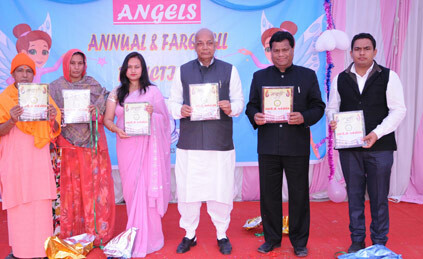 We provide homely atmosphere in which Talents are nurtured naturally. Here teachers are more than mentors they guide, they motivate and they inspire. Variety of courses are provided so that students can have various choices and every course is taught with modern techniques with practical knowledge. Library is the temple of learning and its ocean of books and knowledge. We have spacious Library well Stocked with various types of Books. To cater the multiple abilities & intelligence present in learners for realization of their true potential and individual needs of development. To impart education with a perfect blend of modernity and traditional values. 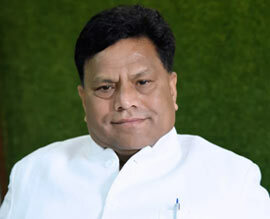 To provide an educational atmosphere in which Indian ethics and values are promoted practiced overtly and where academic achievements, discipline gracious social demeanour and ful participation of students in co-curricular activities are fostered. Taking admission into Rawat Mahila B.Ed. College is like paying for an exclusive world tour. The college is comprised of different people from different cities which make it a better platform for diverse learning. It is a great time spending in Rawat Mahila B.Ed. College. It has a wonderful faculty and they are very co-operative and positive. 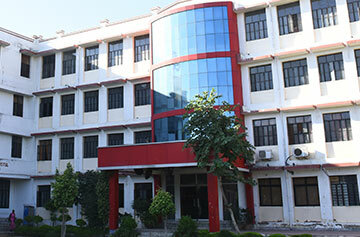 Rawat College has made the best efforts to provide all the facilities for the students. 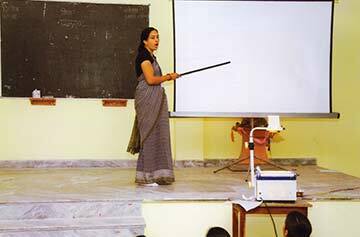 Rawat Mahila B.Ed. College always believe in helping and guiding its students. Regular classes are held in our college to help us with our attitude and skills. I am grateful to Rawat Mahila B.Ed. College faculty and its departments. The college has groomed us to be a better person. This college provides a great platform for our skill enhancement and to get a great learning experience.